Sun is the source of all energy and now human society is once again turning to it for the sake of sustainability. Producing energy from non-renewable sources has polluted our environment almost beyond repair. We cannot mend the damage our actions have caused, but we can definitely try to curb causing further damage to the nature. This is only possible if we adopt solar power in our lifestyle and utilize it in as many different ways as possible. The use of solar power will decrease the production of Green House Gases and our dependence on fossil fuels. Here is a list of unique solar furniture to help you adopt an eco-friendly lifestyle. The Solar Table looks just like any average table, yet it packs a solar punch with incredible features and functionality. 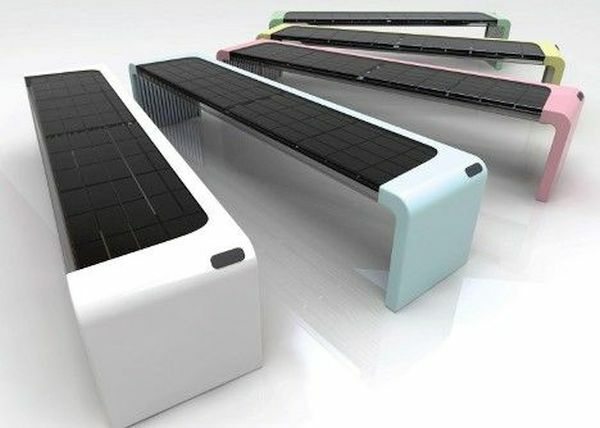 Designed by Devang A. Shah and Mike Low, the table produces electricity by using solar power and stores it for charging laptops, smart phones, lights, radios and water purifiers. The top of the table is made of solar panels and it includes an inverter as well. The wall outlet makes it even more convenient and user friendly. You can sit around it at night and use it as a study table while charging your phones on top of it. Sustainable and eco-friendly furniture is the order of the day both indoors and outdoors. Understanding the importance of sustainable designs outdoors, the experienced and learned design team from San Jose and San Jose State University has come up with unique furniture to improve the city-space. The Spectra is innovatively designed solar powered outdoor furniture that is touch sensitive and responds to the touch of users. It will offer functionality paired with beauty to the city space. It uses LED illuminators that act as the main source of light. It has embedded photovoltaic cells to generate electricity from the sunlight. 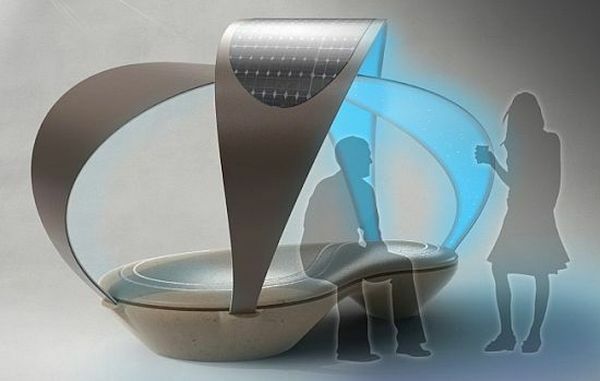 The solar powered park bench is highly functional outdoor furniture that offers a sustainable resting place to visitors. They come with solar panels and Wi-Fi unit. During the day, the solar panels make electricity and store it for powering embedded lights and the Wi-Fi in the evening. 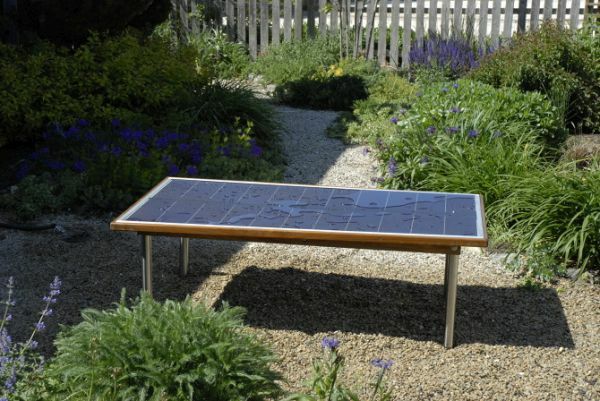 Solar powered furniture can be used both indoors and outdoors and they can help you cut down traditional energy usage. The functional designs make them suitable for more than one purpose.